The year 2017 was the year of all things brightening, which was amazing news for all of us who are prone to acne scars and dark spots. And after digging through the beauty aisles for an entire year, we narrowed them down to the ones that deserve a spot in your vanity. See our picks for the best spot lightening products below! How well your brightening serums become absorbed by your skin largely depends on proper cleansing and exfoliation, so while you're at it, pick products with their own spot-fading benefits! Who says your cleanser isn't part of your brightening routine? 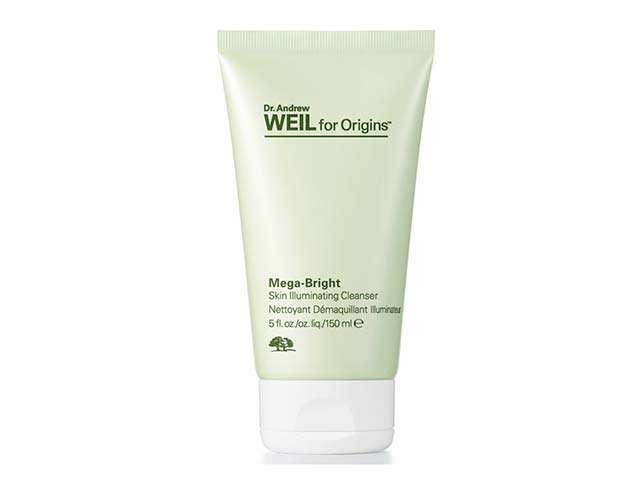 This has Vitamin C and licorice extract so your skin will gradually get brighter with every wash. 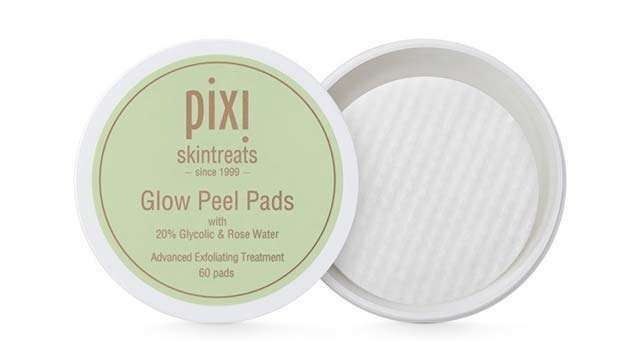 These exfoliating pads converted many a beauty girl to acid exfoliation, thanks to the ease of application and the rapid results. Adding a serum or face cream with potent ingredients will give your skin a strong boost when it comes to reducing hyperpigmentation. Ingredients such as niacinamide (vitamin B3), vitamin C, and fermented yeast extracts are some of the most popular ones for both anti-aging and spot-clearing. Rarely is it that you find an over-the-counter product that's comparable to one from your dermatologist's office and one that actually works. 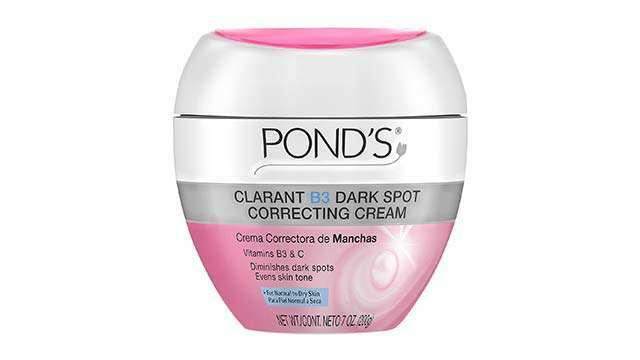 This spot corrector is prescription-strength and will give you results in a few weeks. 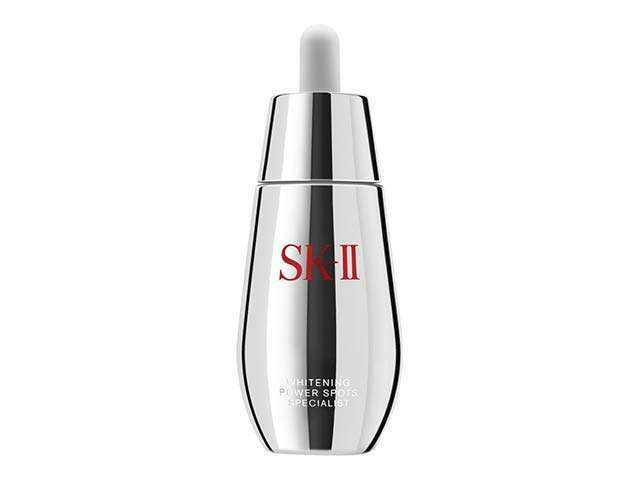 Fermented ingredients, like SK-II's famous Pitera, helps the skin renew itself to get rid of those nasty spots. This weightless gel is both nourishing and effective for doing just that. 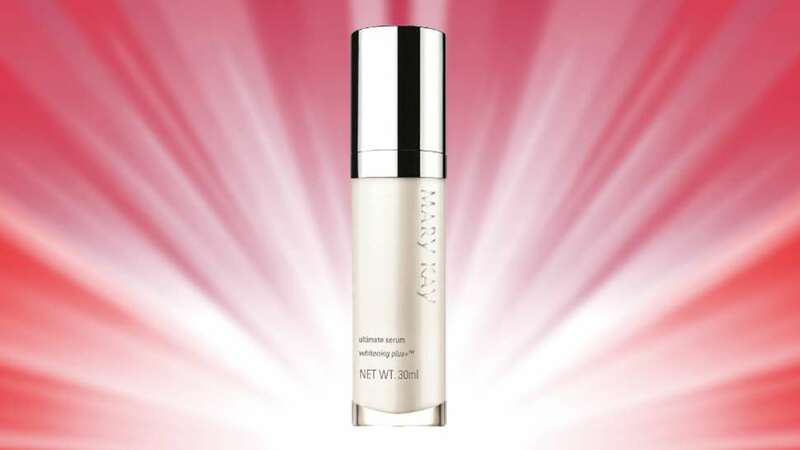 We gave this serum a glowing review (read it here!) when we first tried it. 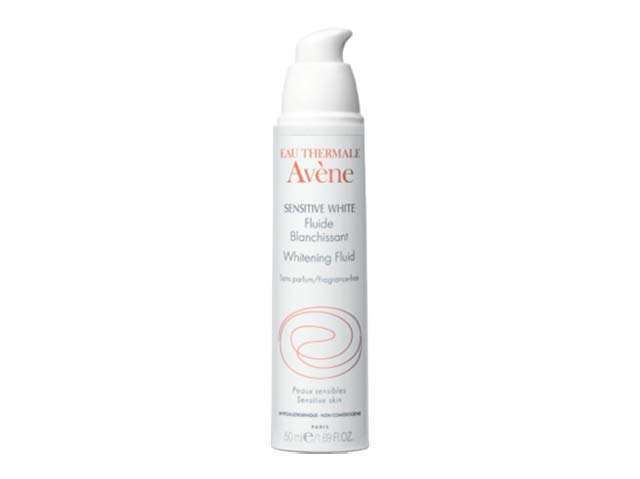 It's hydrating, gentle and gives delivers its brightening claims. This hardworking cream contains Vitamin B3 (or niacinamide) that's one of the most effective ingredients for fading hyperpigmentation. It also builds the skin's resistance to prevent pigmentation from reoccuring. 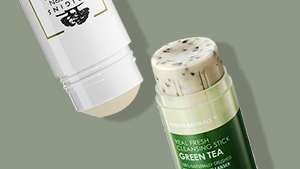 A ton of spot correctors can prove a little too strong for sensitive skin, but this essence is nowhere near irritating. 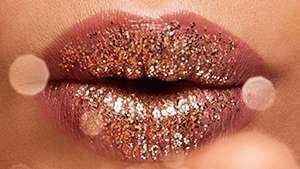 It brightens those dark pigments gently, you'll be surprised at how well it works. 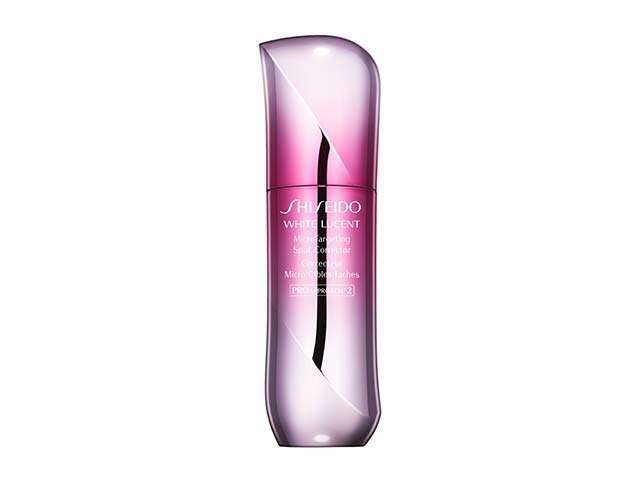 As its name suggests, this serum charges towards dark spots to get rid of them ASAP. 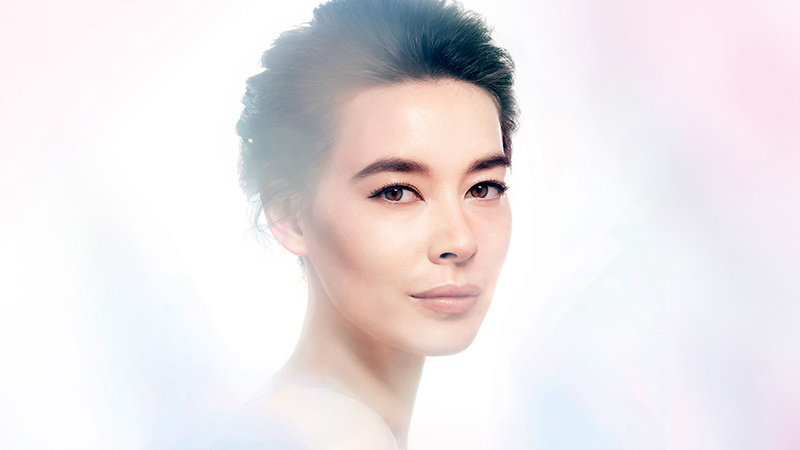 Through time, you'll also find yourself being less prone to pigmentation, which is one of its other fabulous side effects. A brightening serum every K-beauty addict probably has in their arsenal. Since it contains a stabilized form of Ascorbic Acid, it's gentler than your average Vitamin C serum. 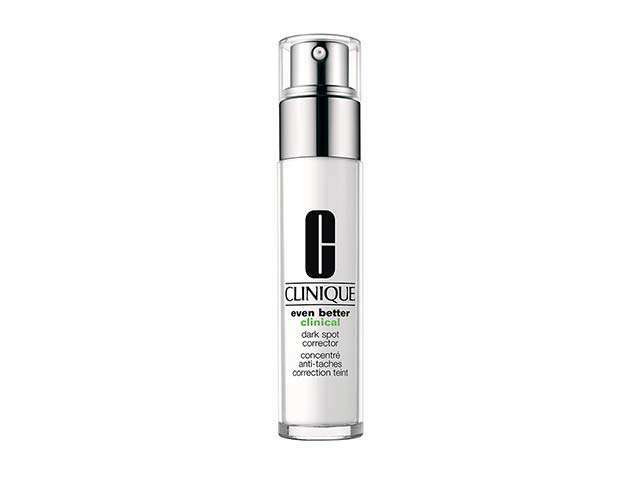 This has centella extracts as well to help combat breakouts. To maintain the results from your brightening products, you have to amp up your skincare routine with sunscreen. Don't forget to wear at least an SPF of 30 with UVA and UVB protection before stepping outside to protect your skin (and spots) from the sun! Why is a sunscreen on this list? 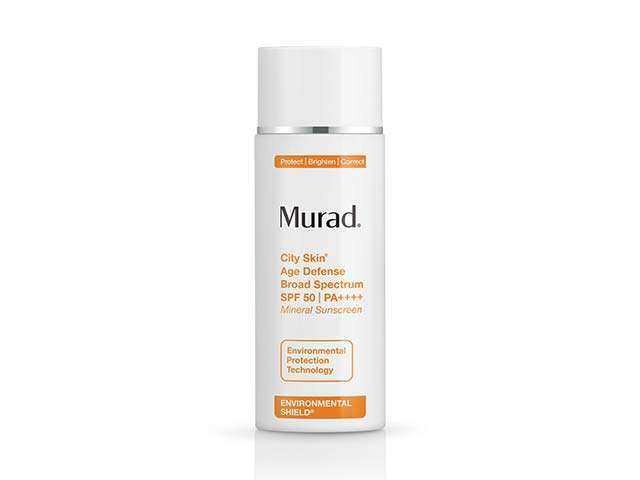 Well, this mineral sunscreen has been our favorite this year for shielding our spot-prone complexion from UV rays and pollution. It having SPF 50 PA++++ alone gave us heart emojis, but the lack of a white cast and greasy feel made it hit an absolute homerun.